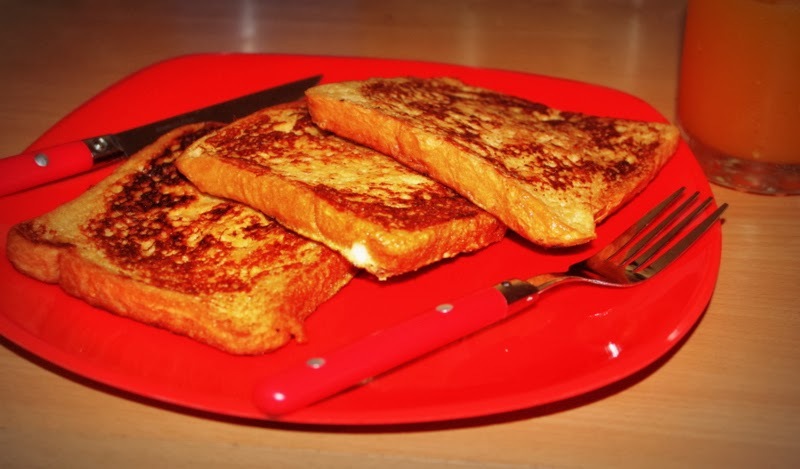 French Toast is an easy breakfast option, perfect for Sunday mornings. Its a great comfort food and doesn’t take more than 10 minutes to make! I know some people like to eat their toast as a savoury, but I prefer this one with sugar. I use brown bread most of the time at home, you may actually use any bread of your choice. 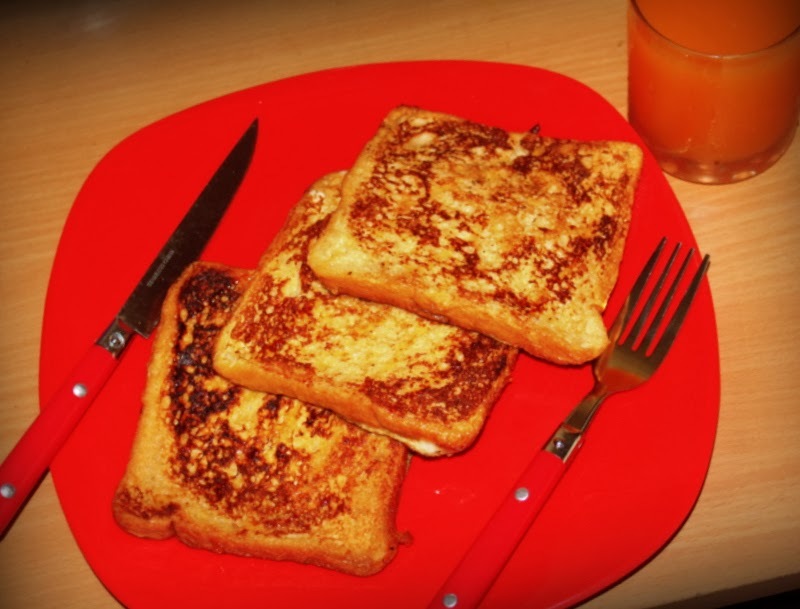 There are lot of variations to this toast, so get in the kitchen and start making these easy and quick french toasts! 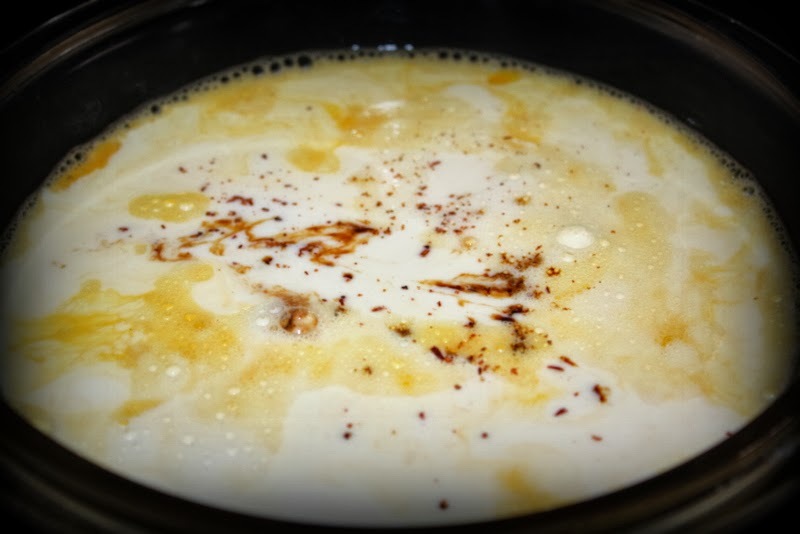 In a shallow bowl, beat eggs; add milk, sugar, vanilla extract, cinnamon powder and pinch of salt and make a smooth consistent batter without any lumps. 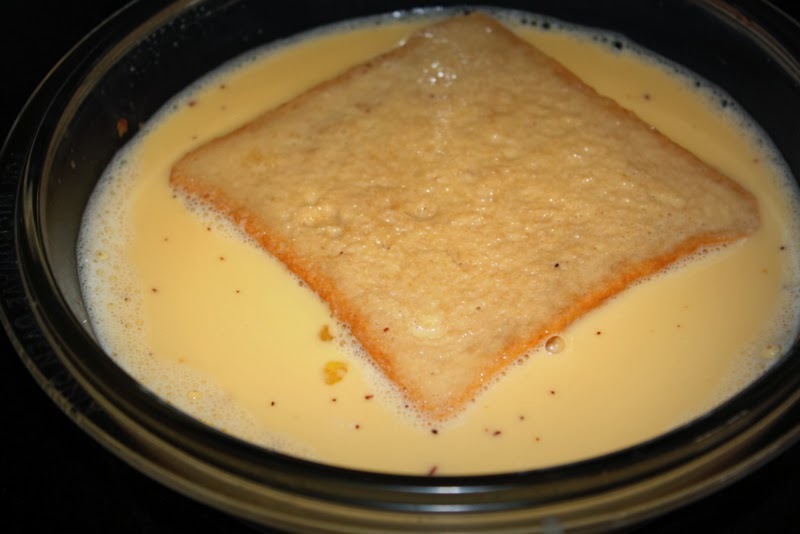 Soak bread for 30 seconds on each side in the custard. 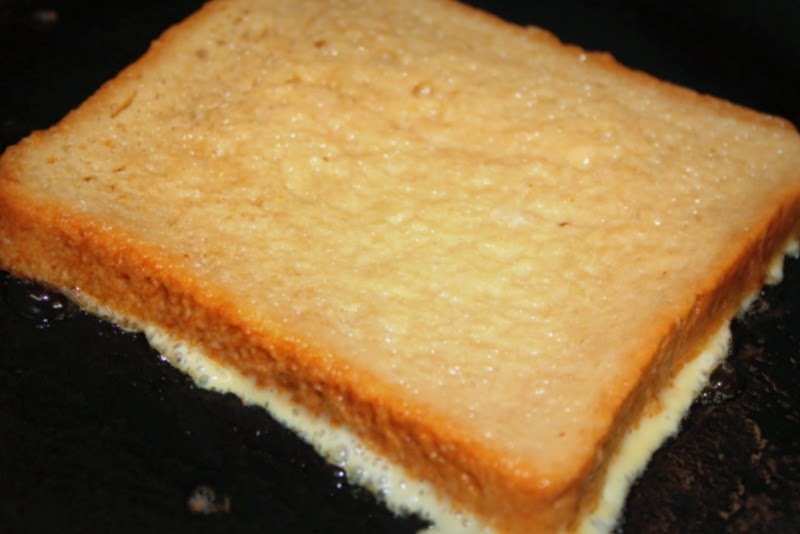 On a non stick pan add butter and fry the bread on medium flame until golden brown on both sides and cooked through. Serve with honey/maple syrup and some fresh juice! 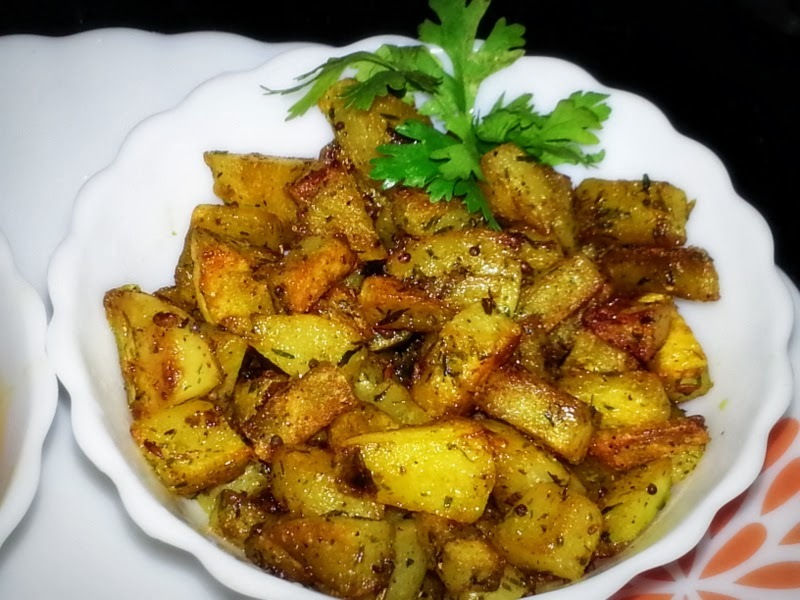 This super basic and easy potato fry is my family’s favorite recipe! Its perfect for a lazy day in your kitchen. 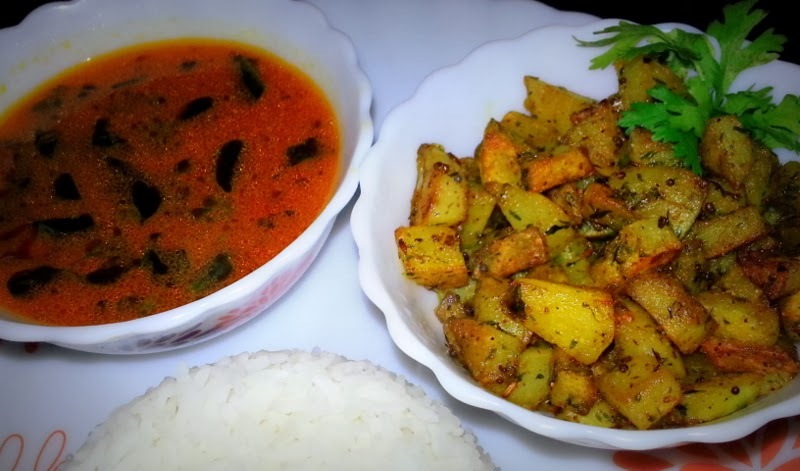 Also aloo is the most loved veggie and its easily available in our kitchens always. 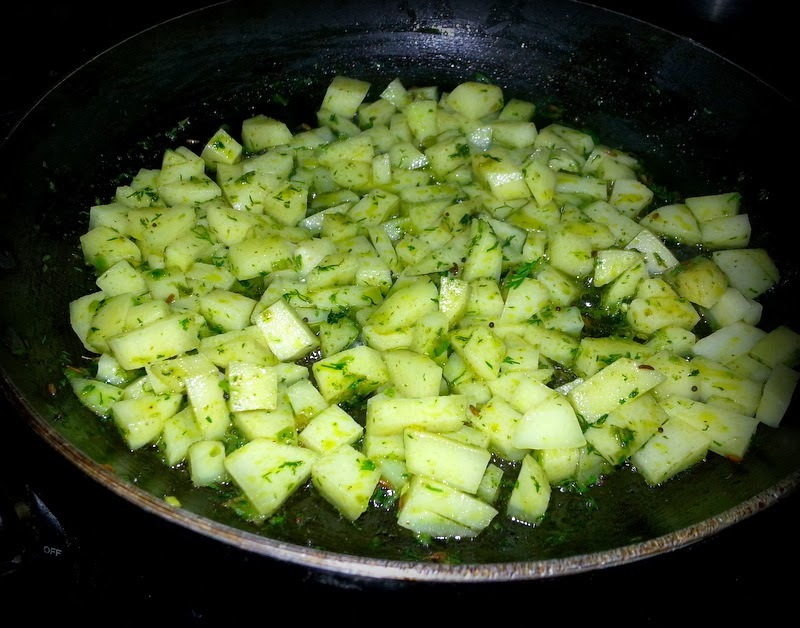 So try this is quick side dish! 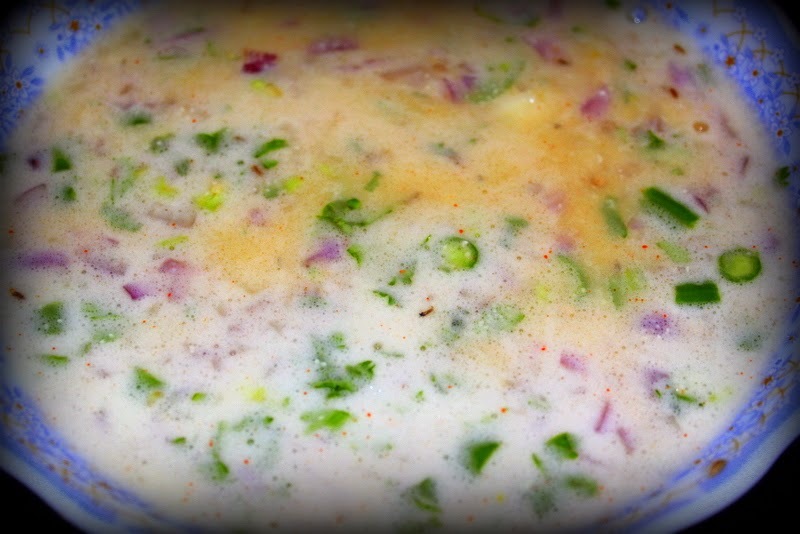 Serve along with any rasam or sambar and enjoy! 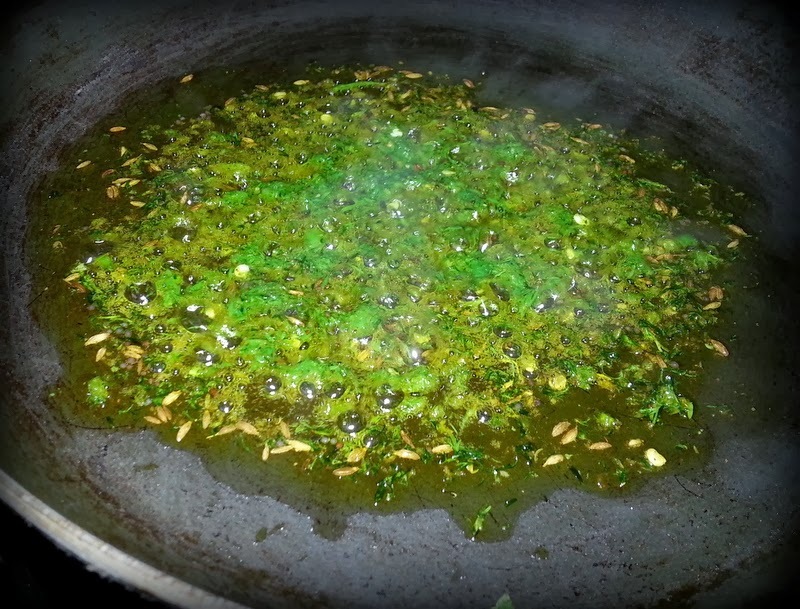 Make a coarse paste of chillies, curry leaves and coriander together. In a non stick pan, add oil, cumin & mustard seeds and urad dal. Once they start to splutter add the paste, chilli powder, turmeric powder and fry them for a minute. Now add the aloo, salt and mix them all together so that the masalas are well coated. Cover the pan and cook them on medium flame for 10 minutes. Then take off the lid and let them cook for another 10minutes. Do not cook them on high flame as they change colour but may not get cooked properly. Sprinkle a pinch of garam masala or aamchur powder on top and serve with hot ghee rice and rasam! This is one of the quickest breakfast you could ever imagine. 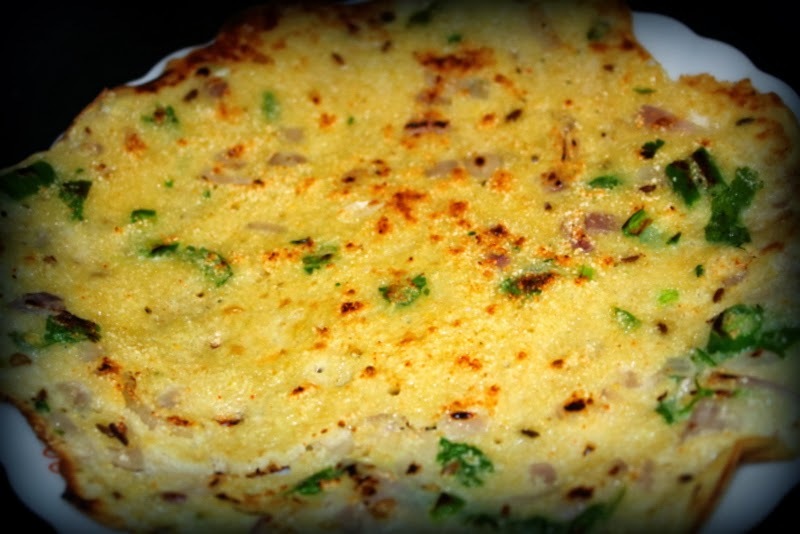 An instant dosa that can be mixed using eggs and rava and needs no fermentation. My family is fond of dosas and we make them pretty often. We make this egg dosa those days when we have craving for dosas and no time to prepare batter and ferment! You have to try them to believe how easy and yumm they are!! In a mixing bowl add all the ingredients mentioned above except eggs and mix them well. 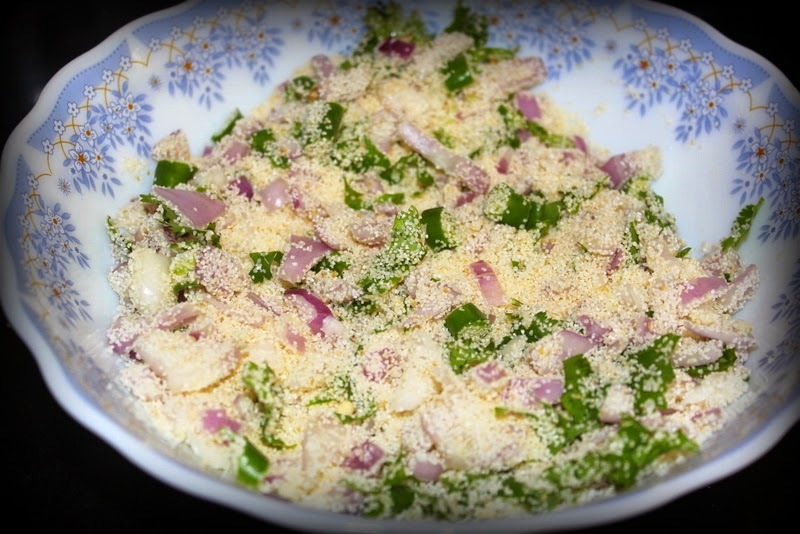 Beat eggs in a separate bowl with coriander leaves and add this to the rava mix. Whisk everything together with water and make a smooth running batter. Remember the batter has to be of watery consistency to get crisp dosas. 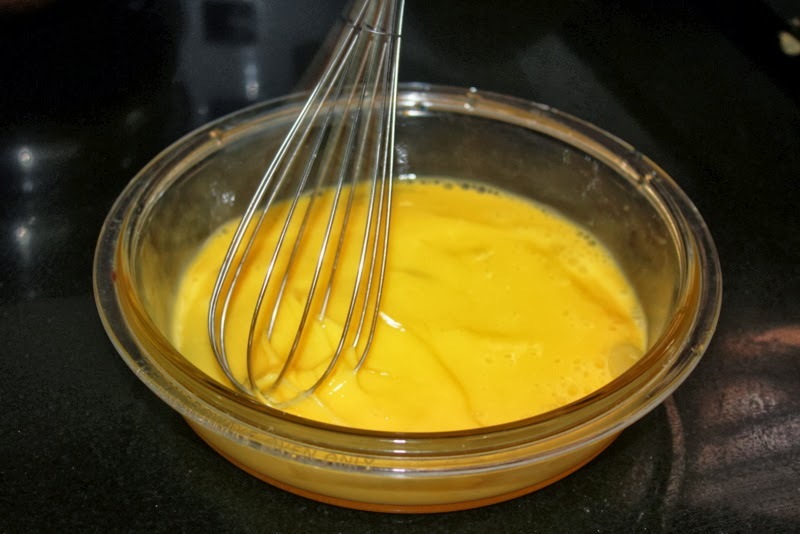 Also allow some soaking time for rava or suji/semolina, so that they soften.I usually mix everything and keep the batter for rest at least 10 minutes. Heat a tawa and grease it lightly with oil and take one large ladleful of batter and pour in a circle over the hot griddle making sure you fill the gaps. Smear a little oil on the sides, cook till both sides are golden brown in colour and fold over to make a semi-circle. Now be patient! Because of the large amount of water in the batter, rava dosa will take longer to cook than regular dosas. 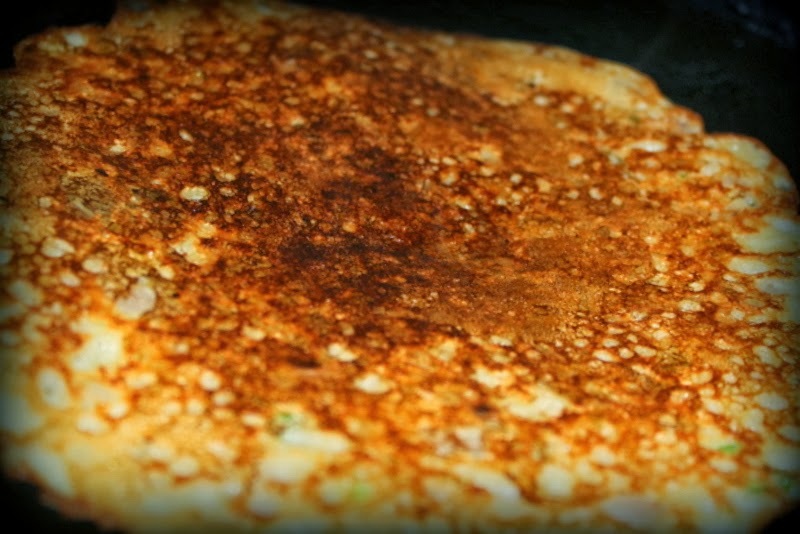 To make the rava dosa crispy, maintain flame low and let the dosa cook longer, taking your time to flip it. 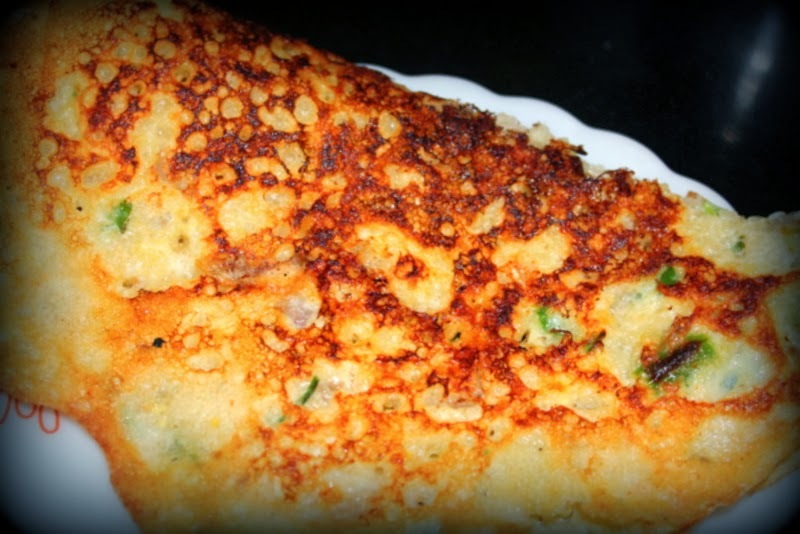 Enjoy crispy egg rava dosa with any chutney or just like that! !